Home » Basics » Why different frequency & voltage power supplies are used in different countries? The world's main supplies electricity (AC) voltages are different from countries to countries, generally are 110V (120V) and 220V (230V, 240V). The operation frequency is typically 60Hz at 110v in USA/Canada while European/Asian countries use 220v 50Hz, which one is better? Why did they choose the voltage and frequency? Domestic and commercial power supplies initially using direct current (DC), and then turn to alternating current (AC). Voltage used in the beginning is 110V, and then changed to 240V, but changed to 110V again, and finally used 220V. Frequency was 60 Hz at the beginning and then changed to 50Hz. In the early history of electricity, Thomas Edison's GEC use 110V DC power supply in the United States. Then Nikola Tesla invented the 3-phase 240V AC. Three-phase means that there are three different phases of power combined to reduce supply voltage fluctuation. Tesla calculated a 60 cycle in one second is the most efficient power supply. Then after he reduced the voltage to 110V for safety reason. Founded by the Westinghouse Company, Tesla's AC system became the American standard power supply. But at the same time, German company AEG started to provide power and has a monopoly in Europe. They decided to use 50Hz instead of 60Hz, because they use a decimal (US using duodecimal), this calculation is more convenient, but they still retained the voltage of 110V. Unfortunately, 50Hz AC efficiency is far poorer than 60Hz. Because of the efficiency of 50Hz generators has 20% lower than 60Hz, and the transmission efficiency has 10-15% lower. 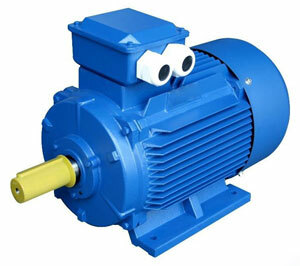 50Hz transformers require larger windings, and the motor efficiency is also lower. Because they use a low frequency, so they have to spend more money solving the power loss and high heating problems. Until the 1950s after World War II, Europe still use 110V, and then they changed to 220V to improve power transmission efficiency. Britain not only changed to 220V, they also changed the frequency to 50Hz in order to consistent continental Europe. Because after the World War II, Europe does not have much power facilities, so the cost is not large. The United States also consider switching to 220V to provide electricity, but feeling too wasteful, because there have been a lot of electrical appliances use voltage of 110V. Finally, a compromise solution is: 220V will be converted into 110V for most of the appliances, while 220V for electric stove, electric dryer, etc. Some countries do not have uniform voltage and frequency standards, like Brazil, Japan. In Brazil, most of the regions are now using 110V to 127V power supplies, but most hotels use 220V. 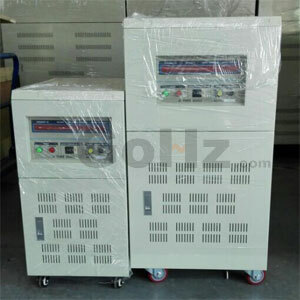 In Brasilia mainly uses 220V to 240V power supplies. In Japan, the voltage in all regions is the same, but the frequency is not the same in different regions. In eastern Japan, including Tokyo, use 50Hz. In western Japan, including Osaka and Kyoto use 60Hz. The reason is that after the World War II, the tasks of rebuilding the eastern and western Japan are taken over by the United Kingdom and the United States. Then just follow the UK Continental uses AC 240V 50Hz, they use a very strange 100V 50Hz, because the United States was using 60Hz. 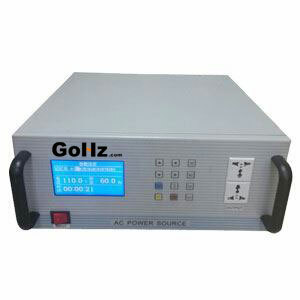 The voltage and frequency of power supplies are different around the world. 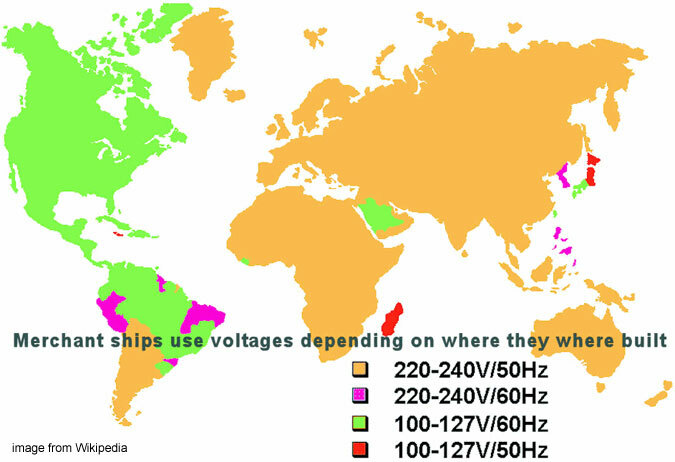 Most countries and regions use 220V (230V, 240V) 50Hz. 20% of countries use 110V (120V) 60Hz. 220V 60Hz is the most efficient power supply, but only a few countries using this configuration.